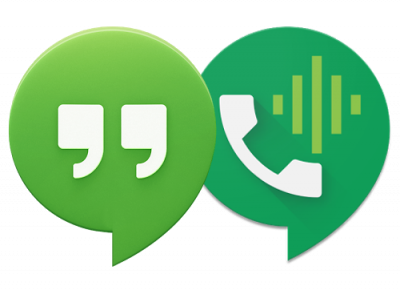 I have been a Ting customer for a while now and have been very happy with their service. 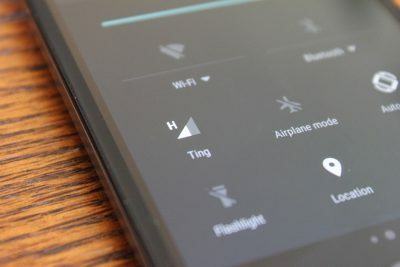 I have written a critical assessment and overview of Ting’s mobile service and told all my friends and family about them. Many people I told about Ting have switched to Ting’s no-contract, pay for what you use service, but one of the main reasons I have been given for not switching has been the simple fact that Ting did not support the latest iPhones. The iPhone 4 and 4s have been supported by Ting since last fall, but those phones are not LTE compatible and operate on Sprint’s much slower 3G network. It is understandable that iPhone users don’t want to be stuck with a device that is over 2 years old. Now you can activate the Sprint iPhone 5 in addition to the older 4 and 4s models. At this time Ting is only able to allow “bring your own” iPhones as they apparently have not yet finalized a purchasing agreement with Apple and/or Sprint directly. Honestly, iPhones are so expensive new (without a contract) that this is not all bad. 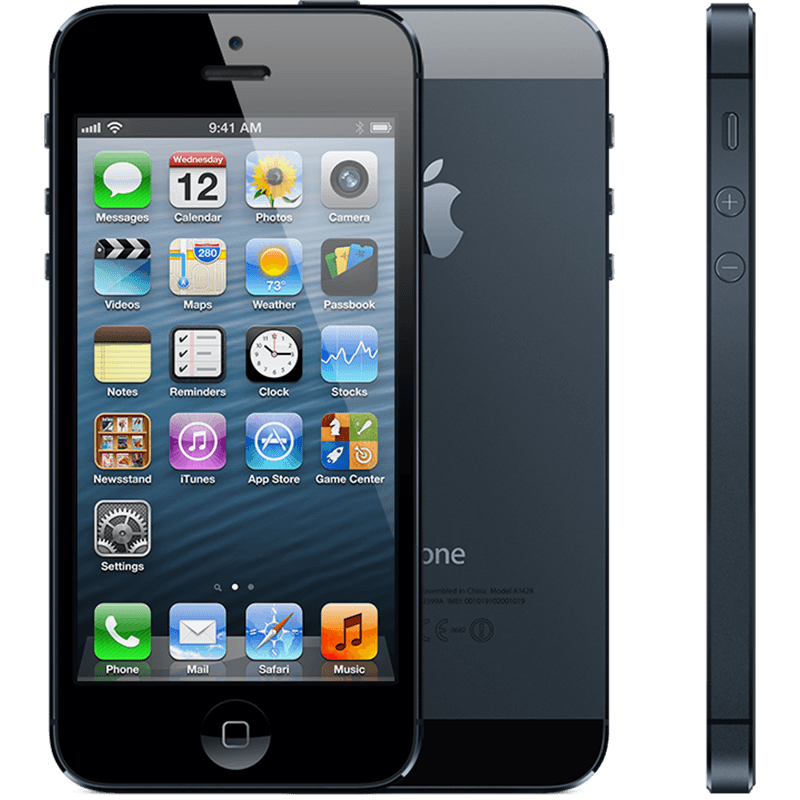 The Apple iPhone 5 can be found consistently on eBay, Glyde, Swappa, etc. for around $250-350 in excellent used condition. Just ensure, if buying used, that the phone is a “Sprint iPhone” has a “clean ESN” and is not “iCloud activation locked” (in other words, it is not lost or stolen). If you are not comfortable trying to find a used iPhone online or just do not have the time, Ting staff can find a device for you through their personal shopper program. If the person you are buying the Sprint iPhone does not include a LTE SIM (ICC) card, you will need one for activation. You can order it directly from Ting or stop by your local Apple store and ask them to give you a “Sprint nano-SIM” specifically part number SIMGLW406R. 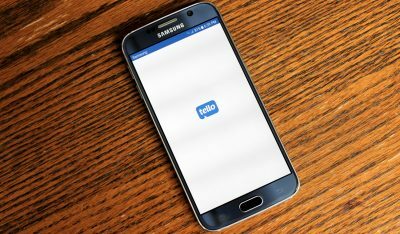 Ting is unable to offer the latest generation of iPhones – the iPhone 5s and 5c – but plans to support them beginning in September of 2014. That means that Ting will likely be able to offer iPhones that are one generation behind the latest for the remainder of this year. 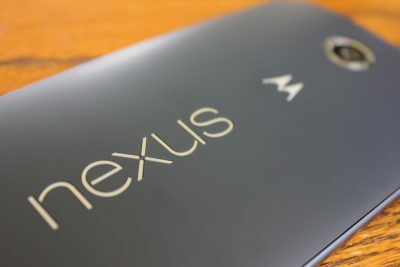 Since I primarily write about Android devices, I suspect most of my readers are more interested in phones like the Nexus 5 or other Android phones. But, many of us have family members who prefer the iPhone and other Apple products, so now may be a good time to get them off that expensive plan with AT&T or Verizon and on to your Ting account. Buy a Sprint iPhone 5 that has a clean ESN. Check the ESN to make sure. Make sure you have the appropriate Sprint LTE SIM card installed. Find the device’s MEID by going to Settings → General → About → MEID. Go to https://ting.com/go to begin the activation process. Enter the MEID and then follow the instructions to port in your existing number, create a new number, or swap out an existing device on your account. Restart the iPhone. Within a minute or two it should automatically begin the activation process. If you are having trouble you can try the additional troubleshooting options found on Ting’s help site/forum.